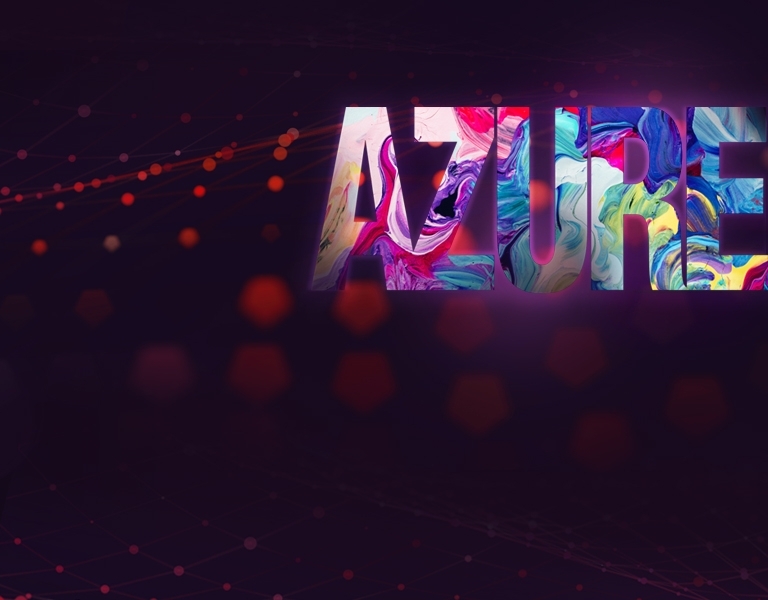 With private network access to support critical enterprise applications and transport data to and from the cloud, customers enjoy much greater performance, security and flexibility over the public Internet access or other networks. 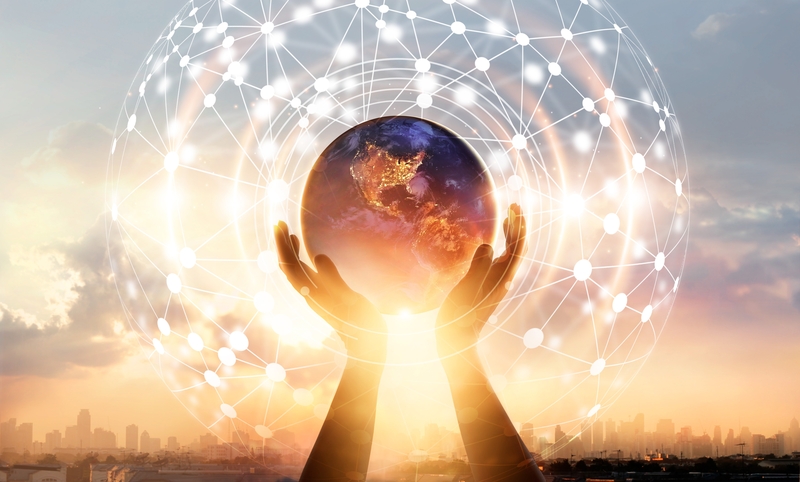 The 24/7 connectivity service enables customers to focus on running their business while the applications maintain optimal performance and availability. 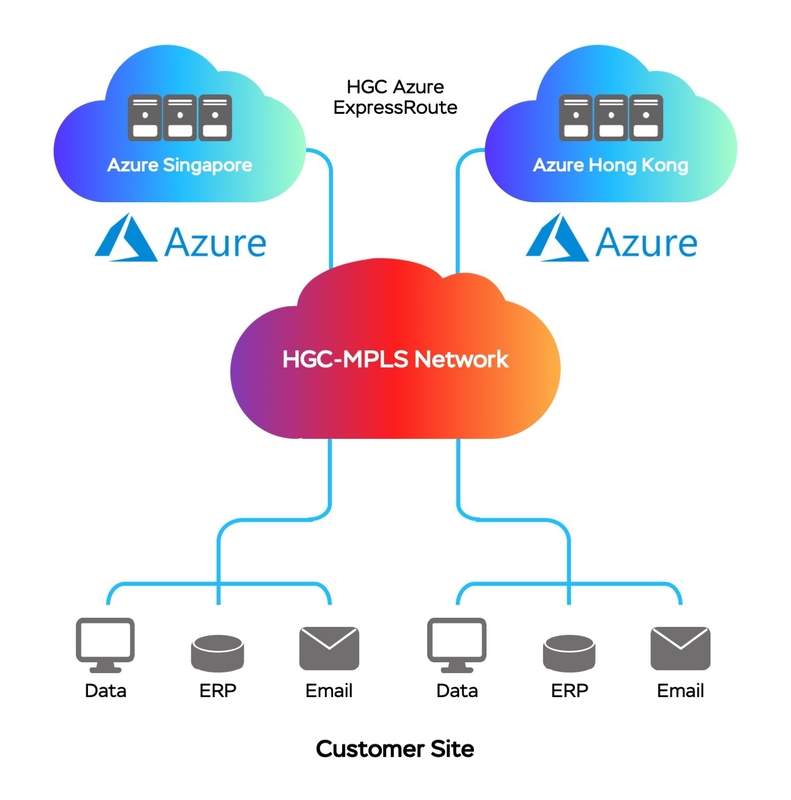 HGC Azure ExpressRoute offers private, Layer 2 network connections to Microsoft Azure IaaS, PaaS, SaaS and Office 365 services. ExpressRoute connections don’t go over the public Internet, and deliver greater reliability, faster speeds and lower latencies than typical Internet connections.